Behavioral finance, Richard Thaler and robo-investing help you make better investment decisions. Markets are in a state of constant flux. One core mistake new investors make is they fail to keep their emotions in check when investments don’t pan out as predicted. Often, when the value of a stock or other investment falls, it will recover. Yet, it’s almost impossible to predict when a fallen asset price will rebound. When the value of a stock drops, many people rush to sell their holdings for fear the investments will continue their descent. This behavior leads investors to underperform the investment markets. Yet, historically, investment markets have recovered from past losses only to continue on an upward trend. The initial jolt of fear, when markets fall, can lead you to make hasty irrational emotion-based decisions. These emotional behaviors can dent your finances. Nobel prize winner and economist Richard Thaler, educated the U.S. and the world in behavioral strategies. These nudges help you make better financial decisions. The psychology behind spending and investment habits is a fascinating area of research, called behavioral economics. There is still much we don’t know about the inner workings of people’s spending habits, but several studies have revealed some incredibly valuable insights. 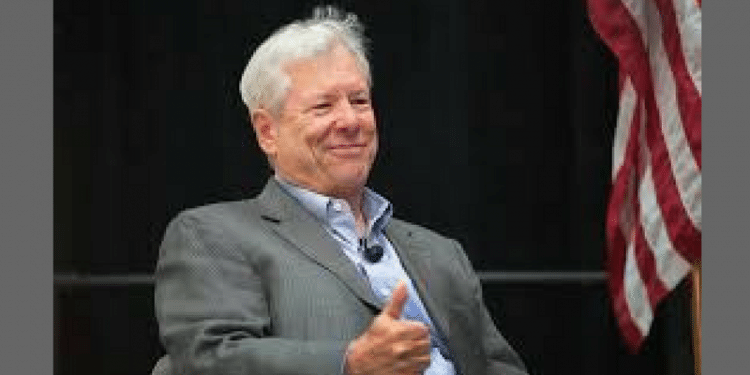 Richard Thaler, Nobel Prize Winner and professor at University of Chicago’s Booth School of Business, is a leading voice in the behavioral economics field. 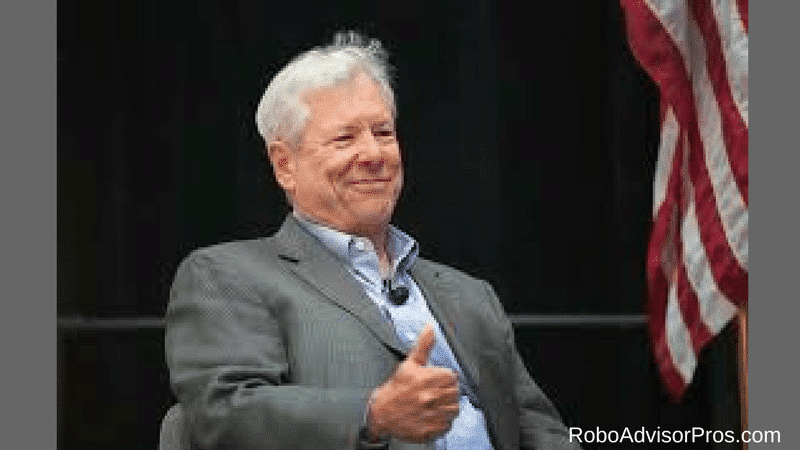 Richard Thaler dedicated a significant proportion of his life to studying behavioral economics. Thaler’s most notable research was his 2004 Journal of Political Economy article, “Save More Tomorrow: Using Behavioral Economics to Increase Employee Saving” with co-author Shlomo Benartzi. The premise of “Save for Tomorrow” is to shed light on our behavioral biases and how to use them to our advantage. We’re all prone to make decisions based on prior experience and biases, even if those biases are incorrect. One common example comes in the form of optical illusions where one object appears larger than the other due to angles, when in reality; both objects are the same size. Thaler taught how to develop self-control to make ideal investment and economic decisions based on choice, rather than chance. A key takeaway from his research is that you benefit more from nudges rather than being bombarded with excess information. Thaler identified behavioral flaws. And by learning to spot these flaws you can make the best financial decisions for your situation and improve your self-control. We’re typically lazy and Thaler found a way to help us save for tomorrow. He prompted the corporate practice of automatically enrolling new employees in the retirement program. If uninterested, you must opt out. This sets you up to overcome inertia and automatically begin saving for your retirement. When auto-enrolled, a greater number of workers saved than if left to their own devices. Dan Egan, Director of Behavioral Finance and Investments at Betterment recently talked about how Thaler’s economic concepts are applied at the robo-advisor Betterment, to help clients make the best decisions and maximize their investment returns. Betterment automates email and in-app notifications in an attempt to nudge consumers to act in their own best interest. For example, Betterment investors are informed before implementing a portfolio change that might trigger a higher tax bill. 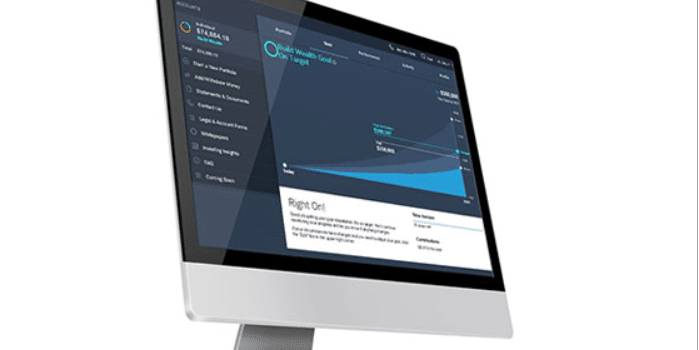 By encouraging users to set up an auto deposit into their investment account, investment manager Betterment is helping busy individuals ensure that they’re growing their funds for the future. 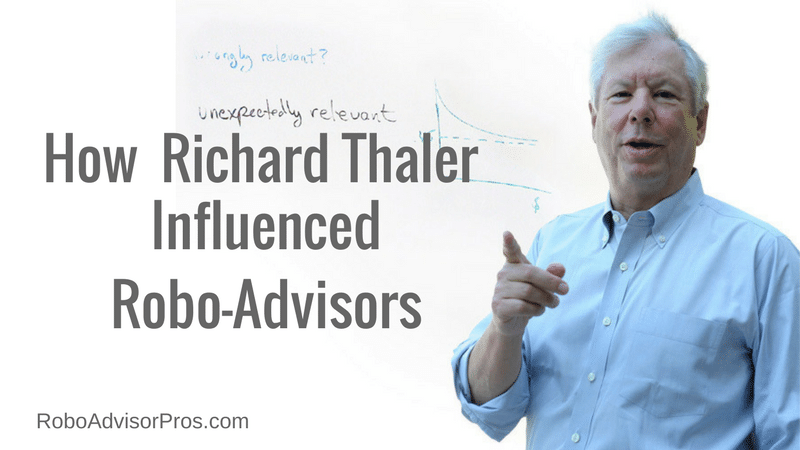 Actually, robo-advisors in general use Thaler’s wisdom throughout their platforms. For example, all robo-advisors rebalance customers accounts. And rebalancing can improve investors returns. If investors were creating investment portfolios on their own, it’s unlikely that they would be as diligent as a robo-advisor in rebalancing their investments. Another way robo-advisors implement Thaler’s positive behavioral finance tactics is with tax-loss harvesting. You probably won’t perform tax-loss harvesting on your own DIY investment portfolio. It’s complicated to implement with regularity. Betterment, Personal Capital, WiseBanyan and other robo-advisor offer tax loss harvesting. Simply, sell losing ETFs and replace with similar assets. On your tax return the losses are then applied to taxable gains, to reduce your total tax bill. Tax loss harvesting is tough to do on your own. Yet, your robo-advisor can implement this helplful financial behavior for you. “The elegance of these technology-enabled nudges is that they’re soft and explanatory, subtly helping to inform investors while appropriately influencing behavior. Where a person’s advice may feel condescending or glib, technology like email or a brief notification often comes across as informative and transparent.” Dan Egan, (as reported in MarketWatch) continues with the advantages of Nudge-based automated financial advice. In most situations, when you tell someone what to do, chances are they’ll do the opposite. Human behavior and psychology are complicated. People don’t like condescension. An effective behavioral strategy is to provide small nudges or choice-based decisions that contain nuggets of information to encourage positive behavior. This is the basis of Richard Thaler’s work. In “Nudge: Improving Decisions about Wealth, Love, and Happiness.”, Thaler puts his discoveries into action. Investment management software, robot investing, and roboinvesting apps implement this new form of behavioral nudges, that help you to become your smartest self. Robo-advisors can improve your investing performance by implementing Richard Thaler’s behavioral finance strategies.